Set out on an epic journey as you gather up his army and fulfill his devious plans as he marches towards Linirea. Get ready to show the Kingdom who’s the real boss! 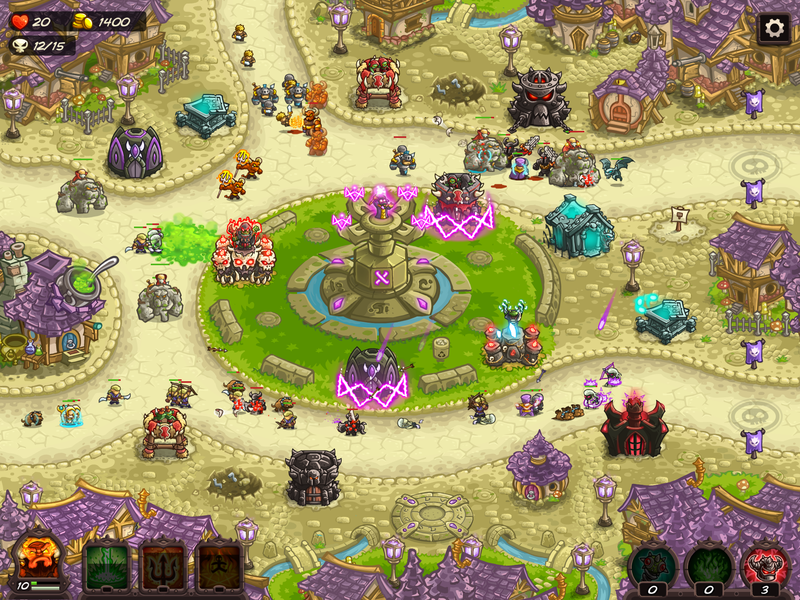 Fight your way as you conquer the new and the good old realms. 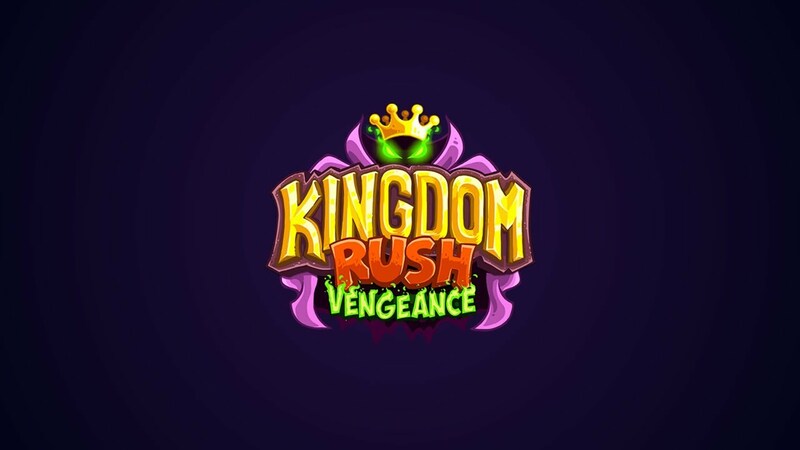 Unlock new towers as you play and switch them to try different strategies, you have 16 deadly options! 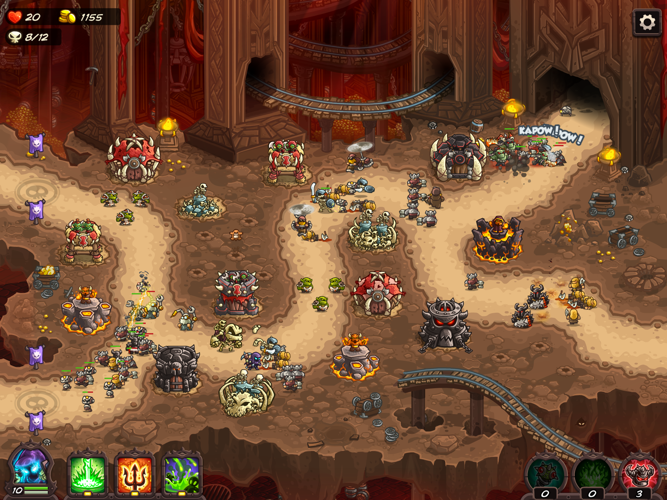 Face empires of mighty enemies with the aid of Vez’nan’s best soldiers and clash against supreme bosses in this classic tower defense full of humor and epicness! Presskit Presskit assets can be used for press of course, fan sites, forums, etc. 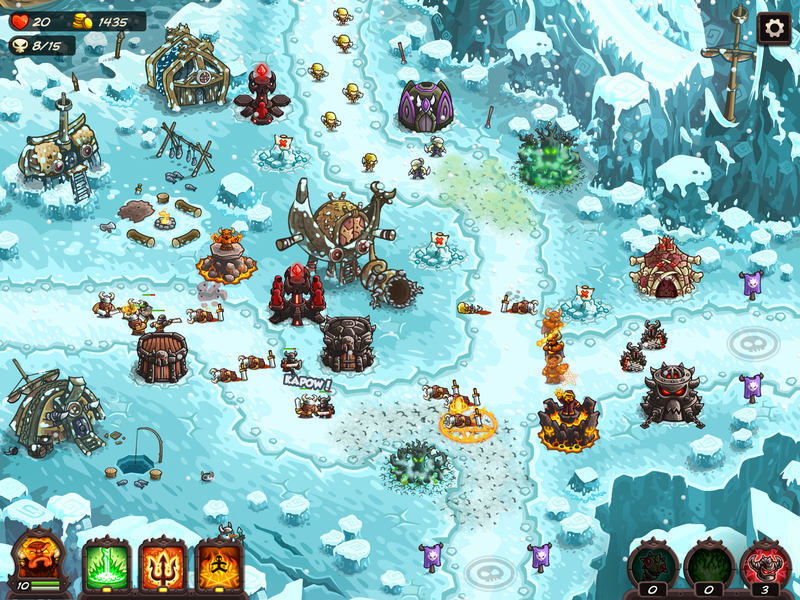 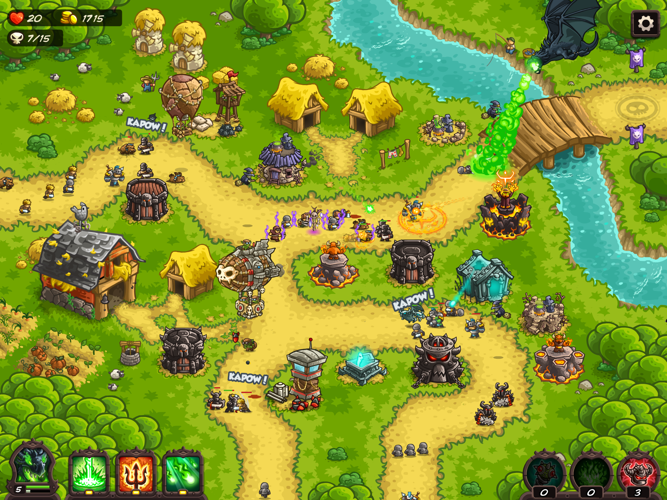 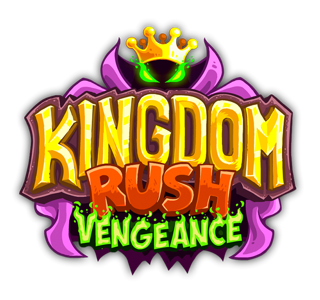 all things Kingdom Rush Vengeance!